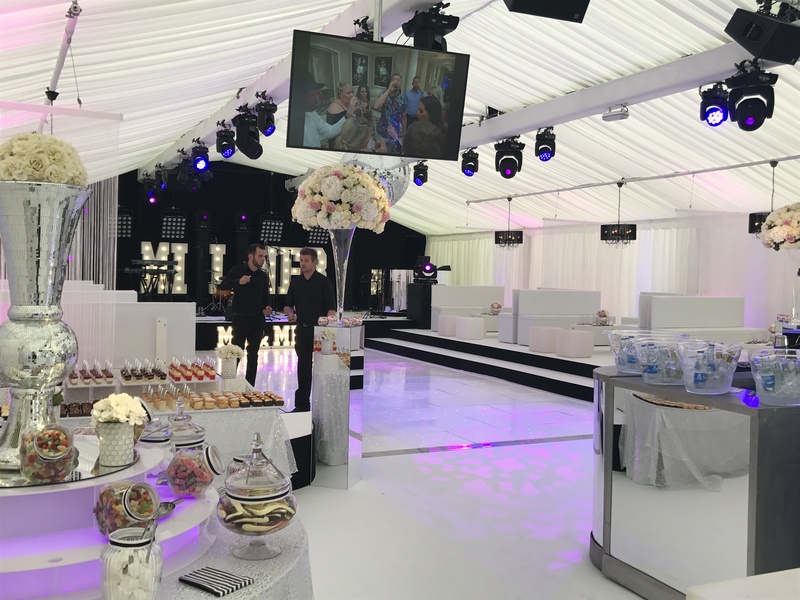 The Fish Bar recently had the privilege of providing mobile fish and chips to Liverpool & England footballer,James Milner’s wedding celebrations. 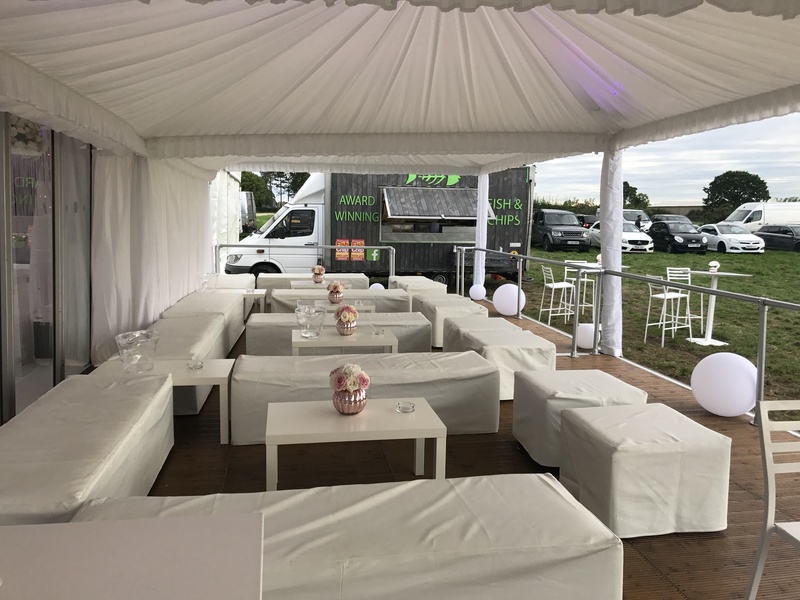 After being approached by one of Cheshire & Manchester’s finest event planners – Entertainment Today , we were delighted to be asked to come along with our mobile fish and chip van and cook up our award winning food for the new Mr & Mrs Milner! The event was held in the exclusive village of Mobberley (near Alderley Edge ), Cheshire. The wedding celebrated the recent ceremony of James & Amy. 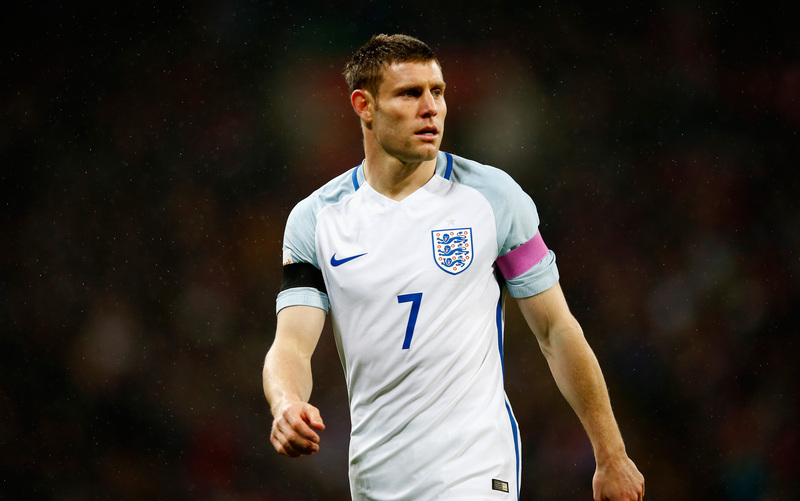 James Milner plays for Liverpool Football Club & the England national team. James has made over 500 appearances for club and country however its great to see that he still sticks to his roots, ordering fish and chips for all the guests at the wedding party! The international star had an intimate party for exclusive guests. They had all their family and friends for a show-stopping bespoke marquee wedding party. The guests were treated to several live music acts, a DJ, sweet tables, fireworks and of course some fantastic food offerings. We were over the moon to supply them with our award winning fish (cod), chips and sides including homemade tartar sauce, mushy peas and curry. We like to put our modern twist on this however, as our regular customers know, we always stay true to quality and tradition. It was a great honour to share our services with such a lovely set of people. We would like to wish James & Amy all the best for the future.